Wandering around Vegas, you'll probably be drawn first up to the largest, shiniest hotels to see what all the Hype is about. 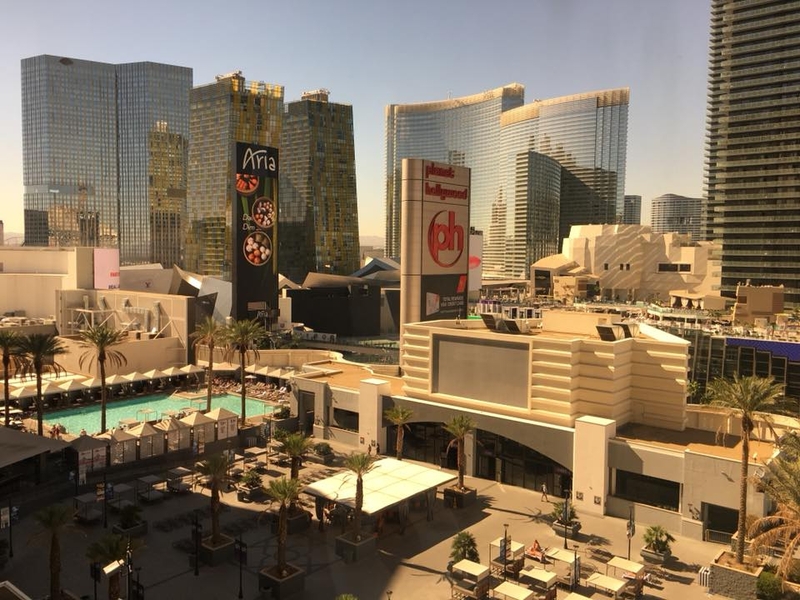 While it's not the only thing to do in Vegas, you may find that the most talked about venues work hard so that you've got something to look at. The Mirage has a crazy cool volcano that erupts every night at around 8pm, though you should check the times online beforehand to avoid missing out. The Aria is also a pretty impressive and modern looking building, with a lovely waterfall out the front, if you're looking for lunch you'll find a buffet here that's not overly pricey. The Bellagio has fountains that shoot up into the Vegas heat, and the Venetian has a canal with gondolas out front that some may enjoy. 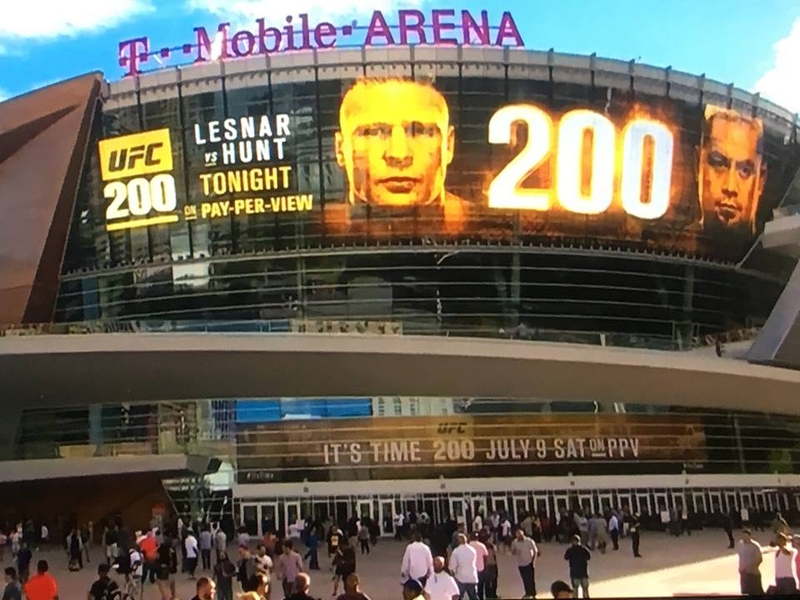 Like other world major cities, Vegas has walking yours you can sign up with, and most of these tours will have variants that explore Fremont Street which is downtown. 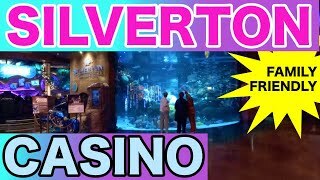 Here you'll find other fun things to catch your eye like Golden Nugget's shark tank. This one's a little different, it offers tours or you can simply watch them while you eat seafood at Chart House. At night Fremont Street has very pretty light shows, and is quite a good place for people watching. 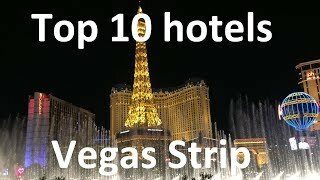 There are all types in Vegas, and lots of them are pretty excited to be there, so it's quite interesting to people watch here! There's also free shows in this area each night, if you're keeping it low budget. Lastly, if you're feeling a little brave, you can go zip lining in Fremont Street. If you don't know what this is, it involves strapping yourself onto a line stretched out across the block and simply flying or swinging across it. If you've REALLY run out of cash, it's also kind of fun just to watch other people flying overhead.